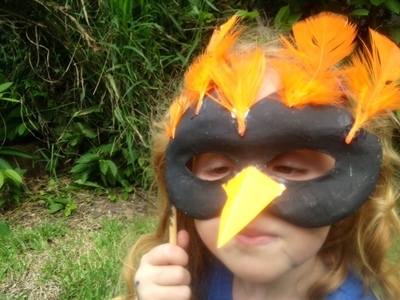 This dramatic bird mask is fun to make and once finished is ideal for imaginative play or as part of a dress up outfit for a costume party. 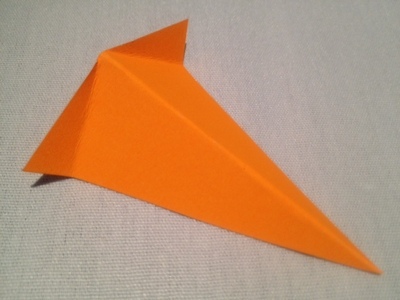 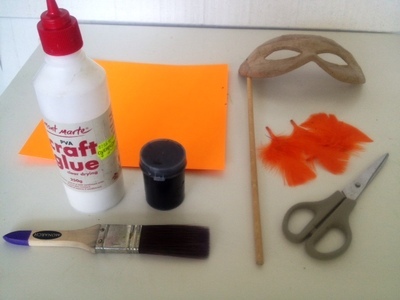 This is a simple example for younger children but older kids could do more complex decoration. 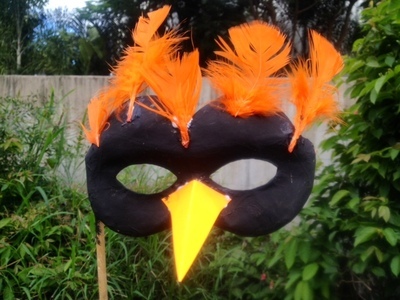 Your mask is now ready to play with. 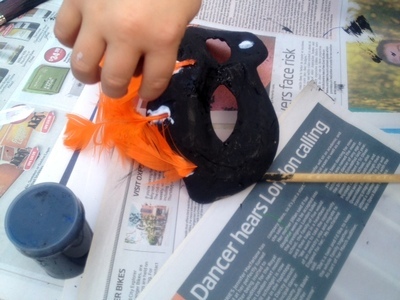 Please share a picture of your dramatic bird mask creation by uploading a picture in the comments section. 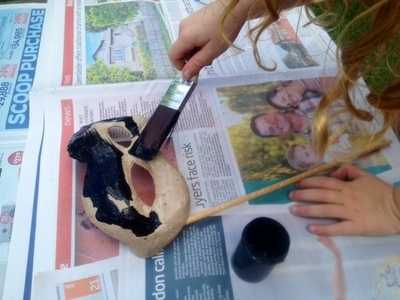 I bought the paper mache masquerade mask from Art Shed in Brisbane for less than $3.